List indications, contraindications, and limitations of biliary CUS. 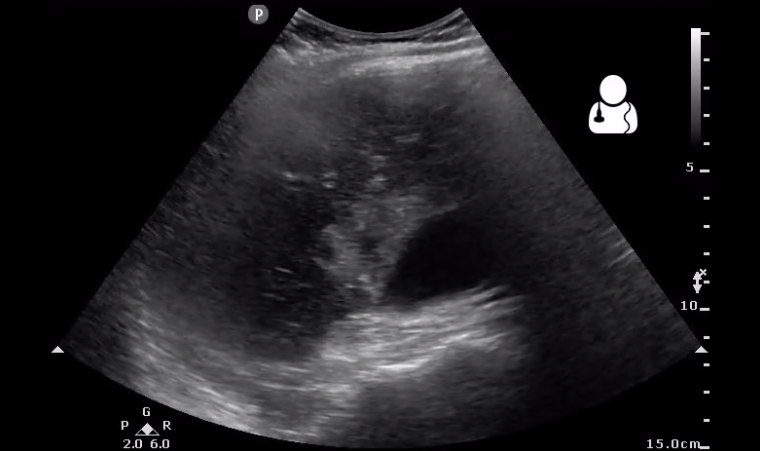 Identify clinically relevant sonographic anatomy of the hepatobiliary system. Perform the CUS protocols when required. Recognize relevant CUS findings and pitfalls when evaluating for cholelithiasis and cholecystitis. Summers SM, Scruggs W, Menchine MD, et al. A Prospective Evaluation of Emergency Department Bedside Ultrasonography for the Detection of Acute Cholecystitis. Ann Emerg Med. 2010;56(2):114–122. Jang TB, Ruggeri W, Dyne P, Kaji AH. The Learning Curve of Resident Physicians Using Emergency Ultrasonography for Cholelithiasis and Cholecystitis. Acad Emerg Med. 2010;17(11):1247–1252. Becker B a, Chin E, Mervis E, Anderson CL, Oshita MH, Fox JC. Emergency Biliary Sonography: Utility of Common Bile Duct Measurement in the Diagnosis of Cholecystitis and Choledocholithiasis. J Emerg Med. 2013;(March):1-7.